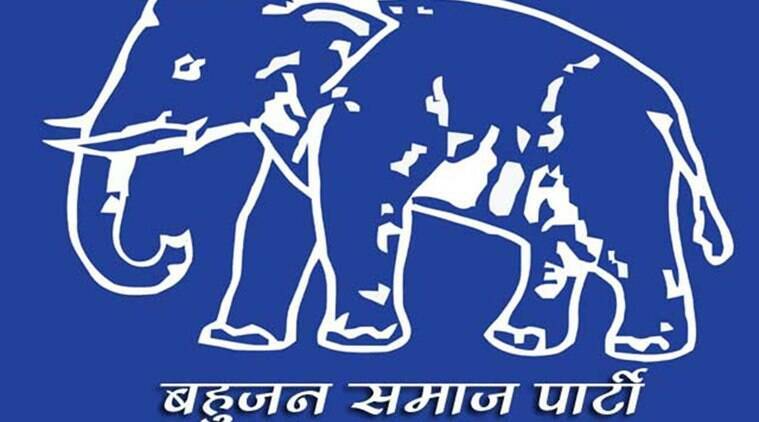 The BSP candidate from Budhana Assembly seat has gone missing in Meerut district while on his way to Muzaffarnagar from Delhi, with police suspecting it to be a case of abduction. According to police, Mohd Arif’s car was last evening found in Kanker Khera police station area in Meerut district. Arif, a 40-year-old businessman who was declared party candidate from Budhana Assembly constituency by the BSP high command for the 2017 polls, was coming to his native Jolla village here from Delhi. His family members complained that he left last morning for Muzaffarnagar in his car with Rs 10 lakh cash but when he did not reach his native place, they called on his mobile phone but he did not receive it. Later, the family members launched a search and his car was found parked in Meerut, locked from inside. SP (city), Meerut, Omprakash said Arif’s family members are suspecting a former BSP candidate from Budhana, Naeem, to be behind the abduction. The SP said police went to Naeem’s house after the complaint but he was not found there. However, BSP MLC and Meerut Zone coordinator, Atar Singh Rao, dismissed the allegation saying, “Naeem can’t be involved in such an incident”. Arif’s supporters and family members also blocked Karnal – Meerut Highway at Ghari Sakhwat village here for few hours to protest his disappearance and the traffic resumed on the road after police pacified the protesters.